I just spent 26 hours in the car. Straight. Yes, you heard me right. 26 hours! With kids! We don't usually travel over Christmas (and never that far! ), but when the chance came up to spend some time with my dad and my best friend, we knew we had to hit the road. I'm so glad my kids are a bit older and can (mostly) entertain themselves. I give them a few tools, and they keep themselves busy for hours! 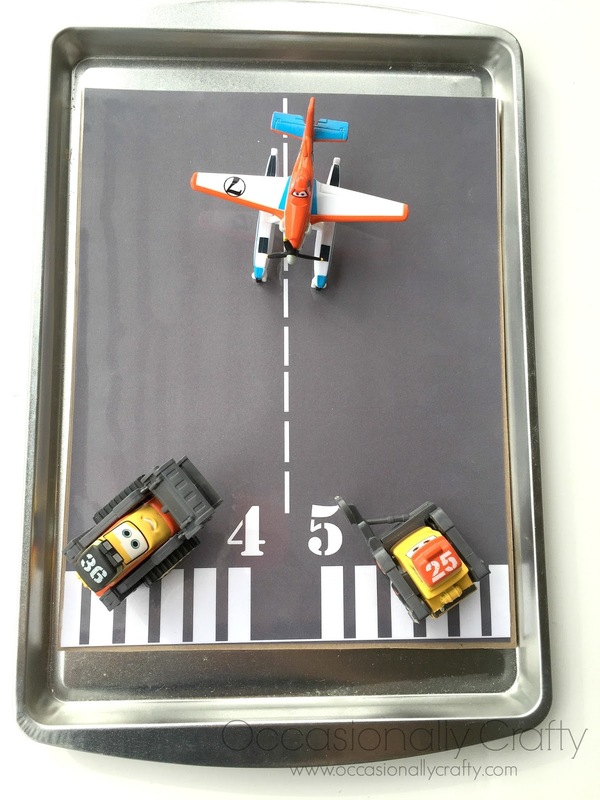 Since Planes and Planes: Fire and Rescue are big hits with my kids, I knew that having some activities based around these favorite movies would be a great idea. 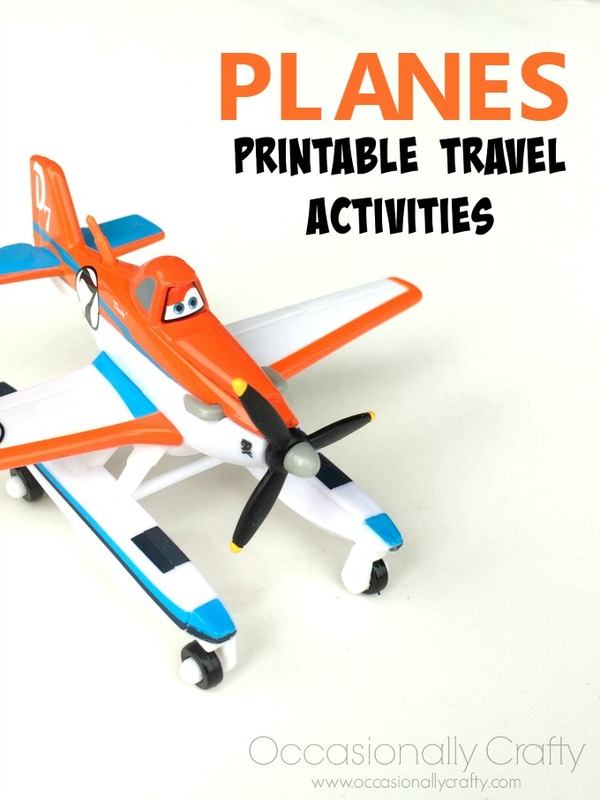 If you will be traveling and have a Planes fan, keep reading for some FUN and EASY printable activities you can whip up really quick before you go. 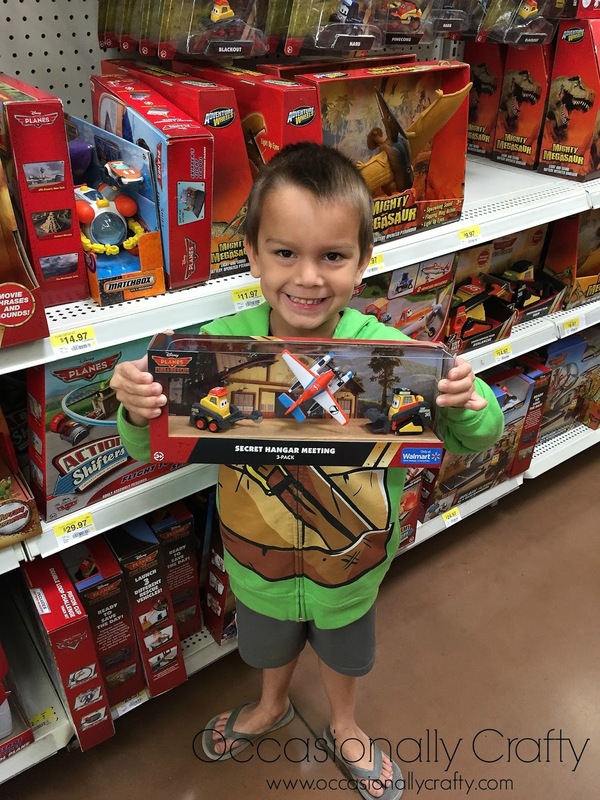 Luckily, Walmart has their Planes toys and videos on Rollback just in time for the holidays! 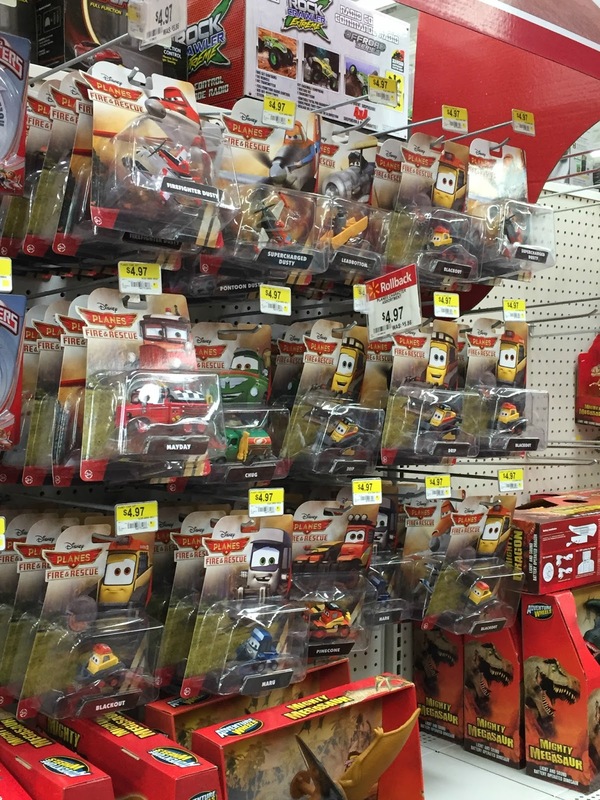 and the Planes Character Assortment and Planes: Fire and Rescue Character Assortment ($4.97/each). First, let's make this awesome travel runway. Every Dusty (or friend) needs a runway! 1. 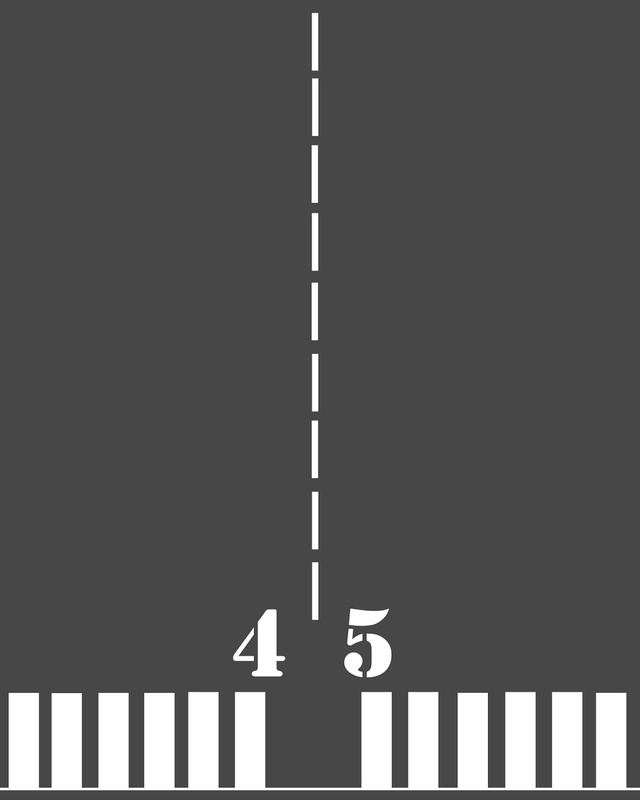 I created this printable runway rather than take the time to make one (I'm lazy.) You can download yours here , then print it out. Laminate it if desired so you can use it over and over again. 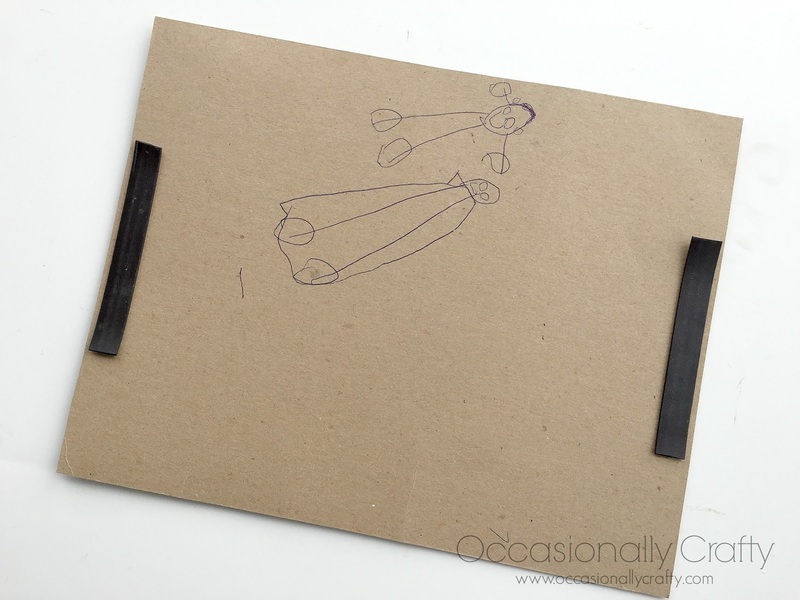 Cut your cereal box or cardboard to fit a standard sheet of paper. Then, use your adhesive to attach your printable to the cereal box. (Optional) Attach magnets to the back. We use cheap cookie sheets as travel desks when we go on road trips. If you use magnets, you can keep your runway in place for easier "takeoffs" and "landings"! Don't you love that drawing of me and my son? That's it! My kids loved playing with their travel runway- and I have a hunch they'll keep using it here at Grandpa's house! Bonus! I love how Disney made Cars and Planes Characters into "people"! I thought it was perfect from the first time I saw the trailer for the original Cars. 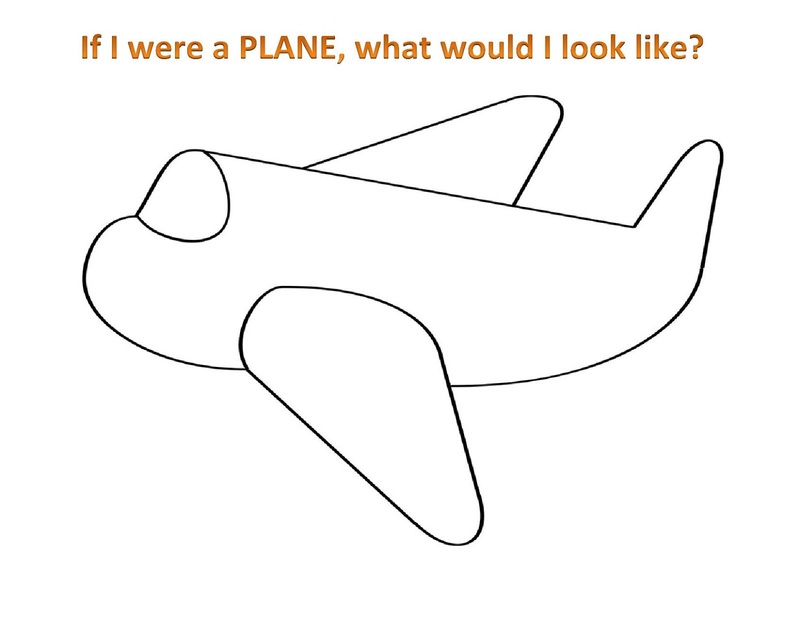 It got me thinking- what kind of Plane would I be? A sleek jet? A clunky old duster? 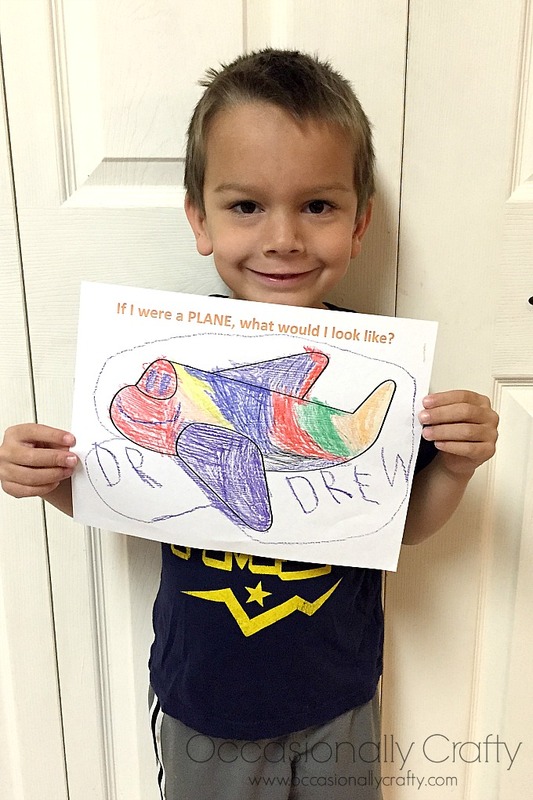 Kids will love turning themselves into Planes with this printable coloring page. I printed out several of these and let the kids go wild. Download yours here and see what your kids create! Are you traveling for the holidays this week? What are your tips for traveling with kids? Share them in the comments below! Long car trips are hard. I used to do that with my young family every Thanksgiving. I've moved back "home" now so it's not so bad as it used to be. 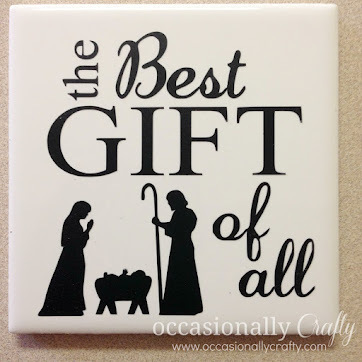 These are fun ideas! 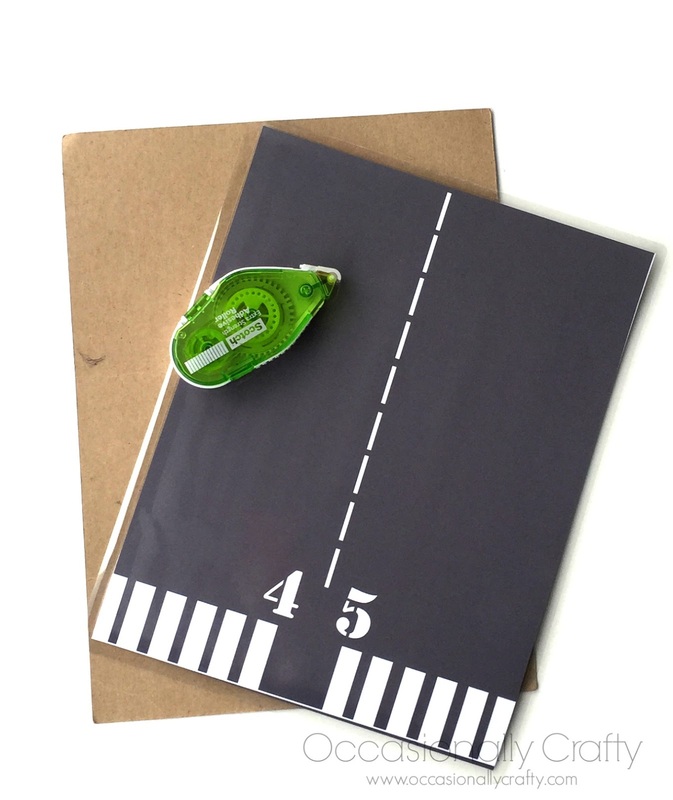 We're headed on a road trip in the near future so I needed these ideas! My favorite is the plane printout. Thanks! 26 hours!!!! Oh my! We traveled 24 hours and that was without our kids we sent them in a plane with our parents and hit the road. I love how you came up with the runway, I love it. My nephew is very into planes, we actually bought him a set for Christmas. I love your extension activities!! Great tips! I'm sure my so would love that. I can't believe you took such a long car ride. I can't imagine it! Although my son is still really young. This is awesome, and I'm going to go make one ASAP!! My son loves Planes, and has a dozen of them! Pinning! This is neat ideas even not traveling. I love the cookie sheet idea for the runway! So fun! 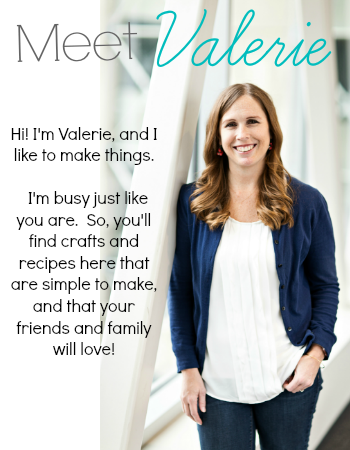 Excellent post of ideas, Valerie - it is great that the cars and planes have identities that some can relate to and the game sounds perfect for traveling as you seemed to have found out - My neighbors are in the late 60's and car buffs, they really like these movies! Very cool idea!! My kids love all things Disney and of course, anything to do with airplanes! These are so cute! Perfect for kids who love all things Disney! Don't have children, but my nephew's are going to love these! Top 10 posts from 2014! 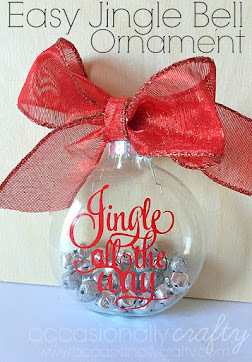 DIY Glitter and Washi Tape Gift Tags! 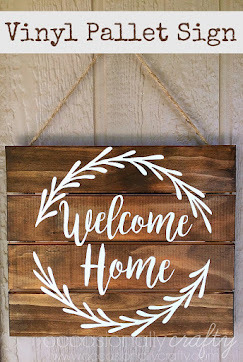 Wooden Sign: Just Be Clause!